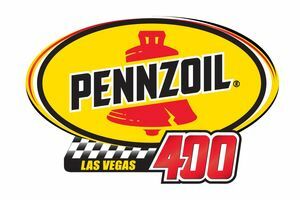 Pennzoil and Speedway Motorsports Incorporated's (SMI) Las Vegas Motor Speedway (LVMS) today announced Pennzoil® motor oil as title sponsor of the Monster Energy NASCAR Cup Series (MENCS) race at LVMS starting in 2018. 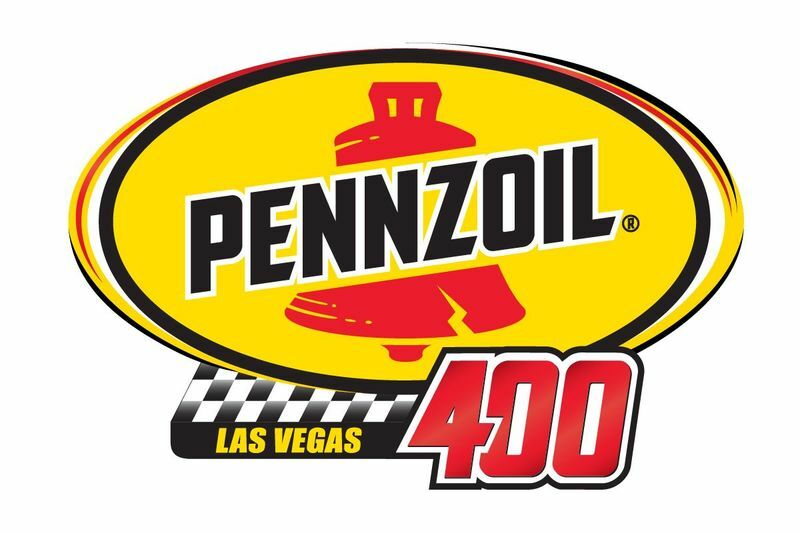 The Pennzoil 400 will anchor a NASCAR tripleheader weekend ending with the main event at the 1.5-mile tri-oval race in early March, 2018. "This race entitlement is an extension of our successful relationship with SMI that began in earnest seven years ago," said Rusty Barron, Vice President of Marketing, Shell Lubricants Americas. "We look forward to continuing to expand our relationships within NASCAR while working with another top tier SMI track to give fans an action-packed weekend capped off with an adrenaline-inducing race experience." For more information about technical relationships between Pennzoil and motorsports teams, visit www.Pennzoil.com. To stay up-to-date on the latest activities, be sure to 'Like’ the official Pennzoil Facebook Page (www.facebook.com/Pennzoil) and follow Pennzoil on Twitter (www.twitter.com/Pennzoil) and Instagram (www.instagram.com/Pennzoil).